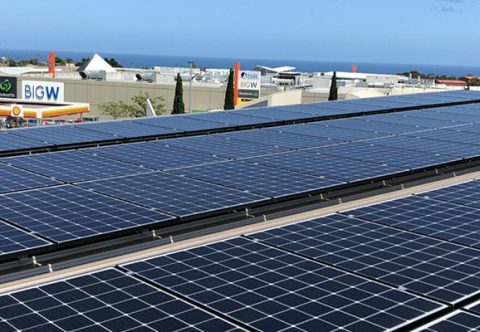 Suntrix are proud supporters of Carbon Neutral Adelaide – an initiative to help make Adelaide the world’s first carbon neutral city. 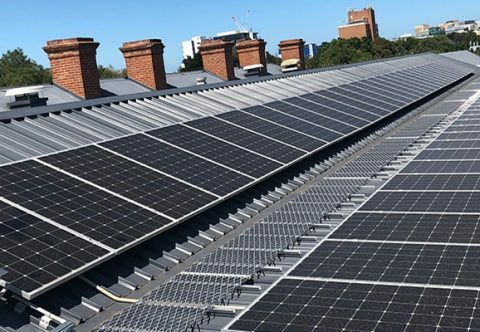 We have installed nearly 5MW of solar for Adelaide businesses, significantly reducing our city’s carbon emissions and saving companies thousands of dollars on their electricity bills. Best practice, energy efficient businesses make smarter, more resilient companies. Moving towards responsible, clean energy use can reduce your carbon footprint and benefit the environment. Suntrix are offering companies a free consultation to help you find out how you could save money while reducing your carbon footprint. 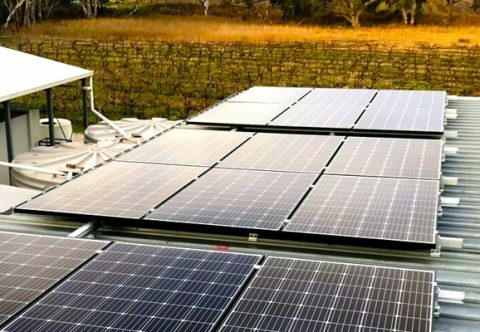 Our non-pushy solar experts will explore your solar feasibility and existing energy efficiency, including site inspection and needs analysis, financing modelling and ROI. 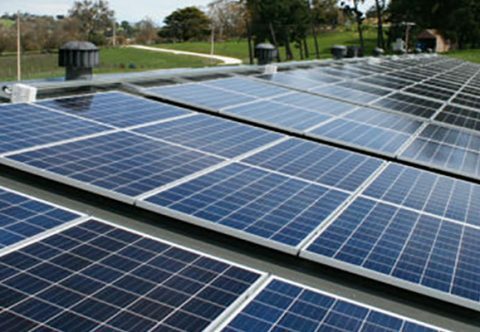 Contact us to find out how much you could be saving by going solar. 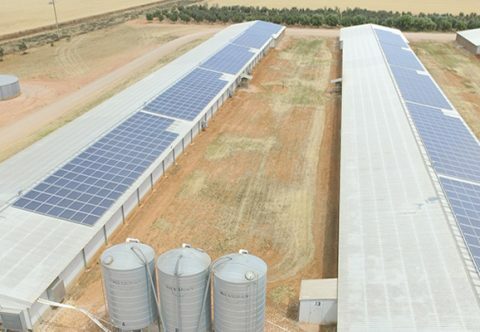 We have installed solar for all types of businesses including farms, local government buildings and retail stores. 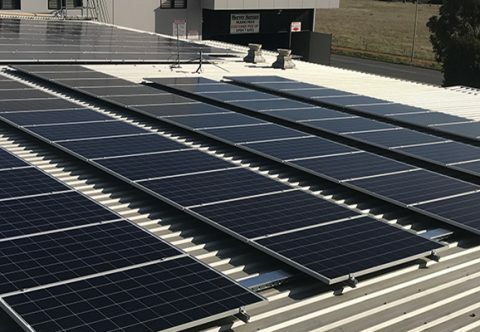 Here are just a few examples of our solar installations; and you can explore more of our commercial solar Adelaide projects here.